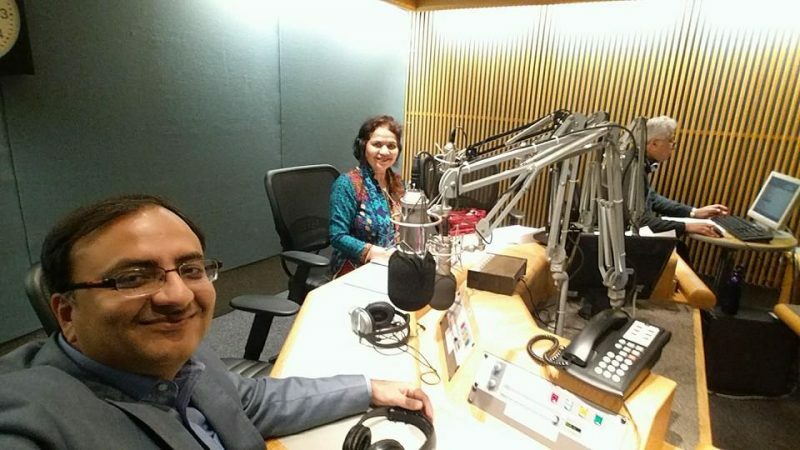 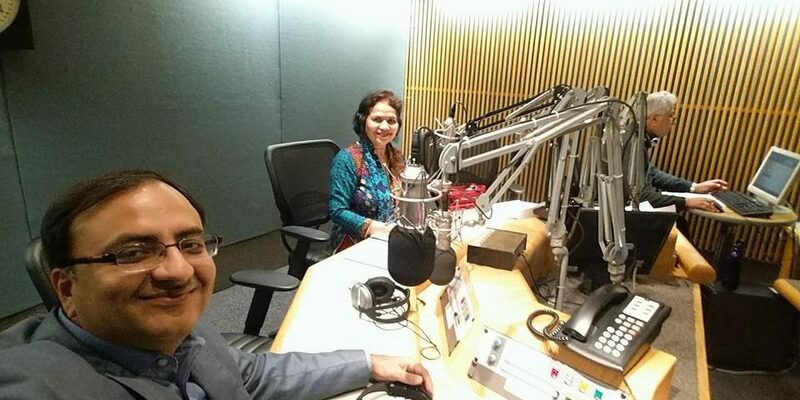 Har Dum Rawan Hai Zindagi is a weekly radio program hosted by Yasmin Jamil, powered by Voice Of America. 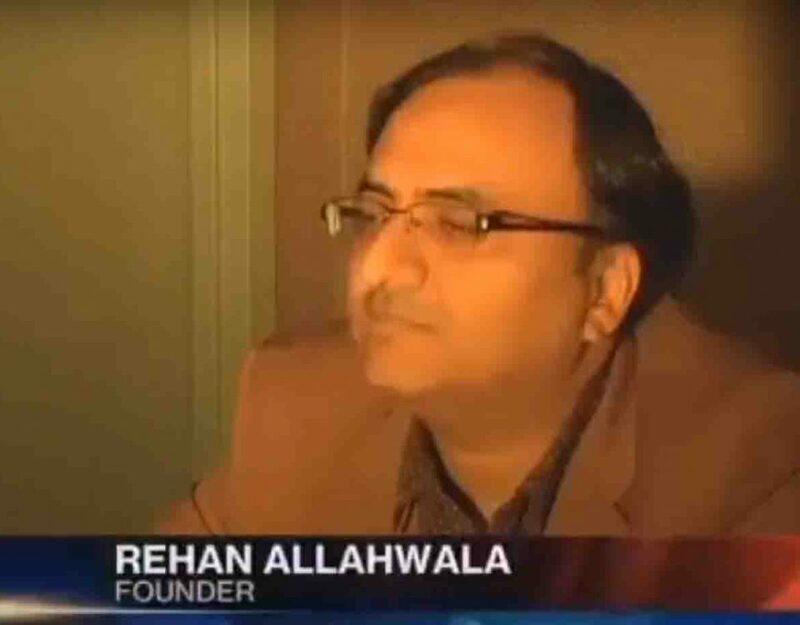 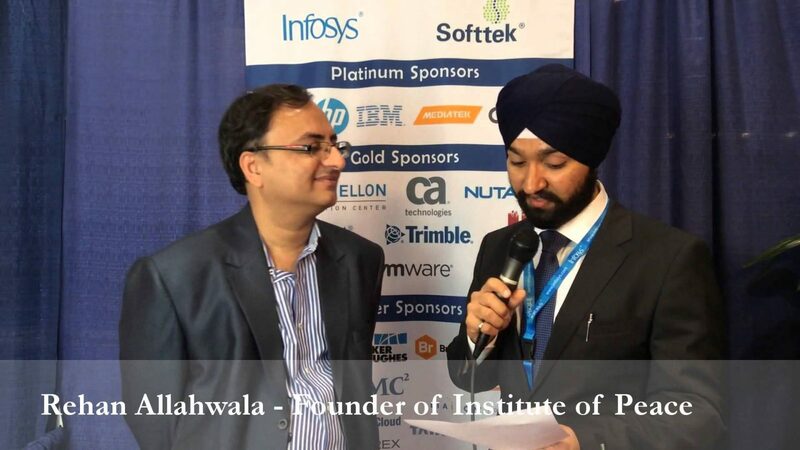 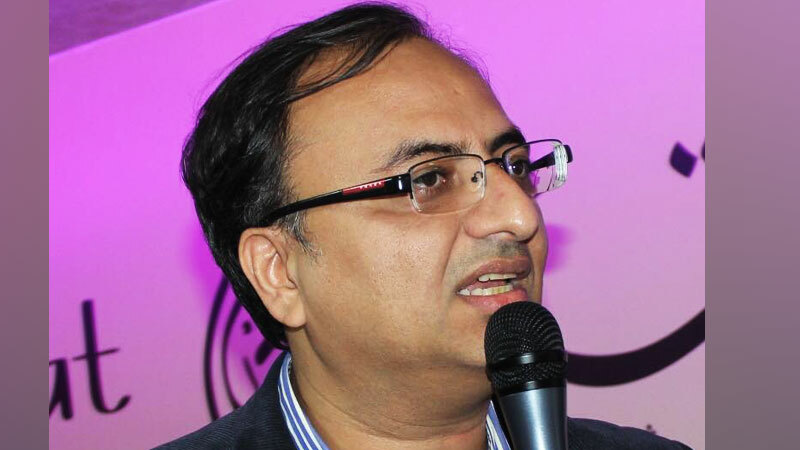 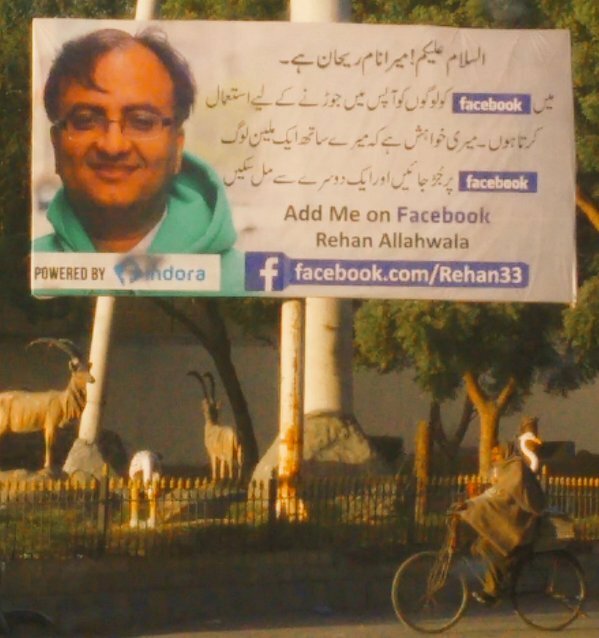 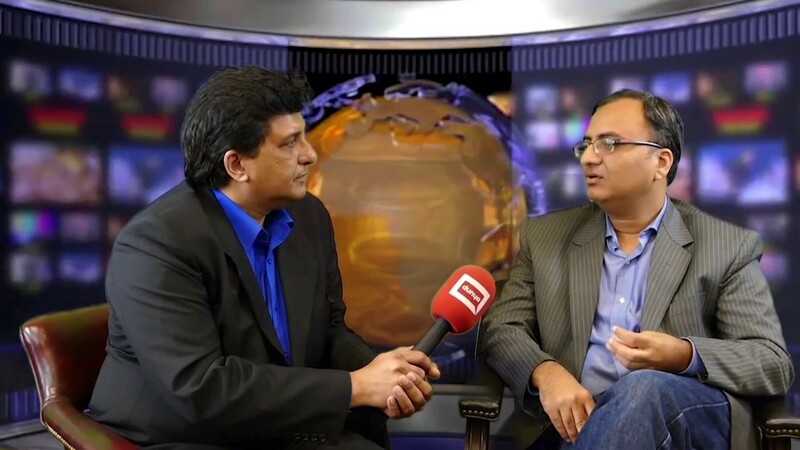 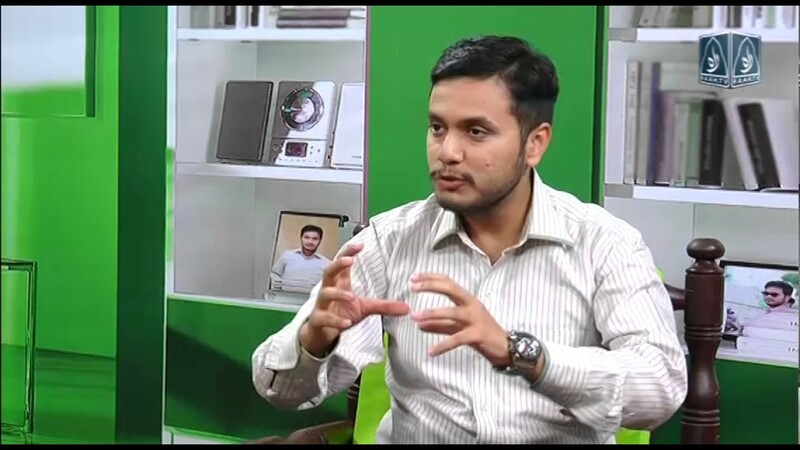 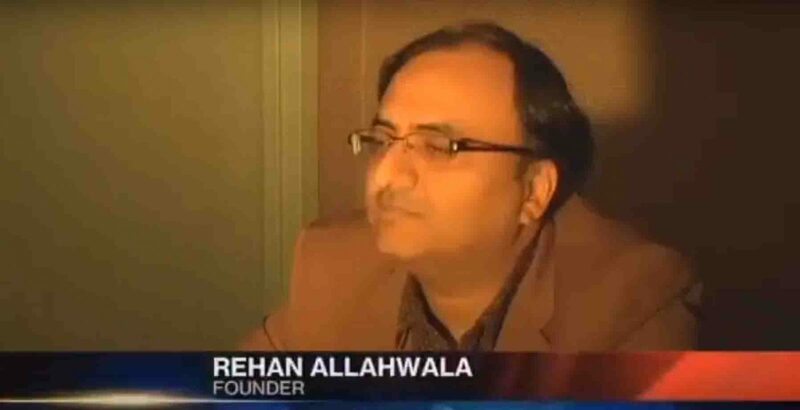 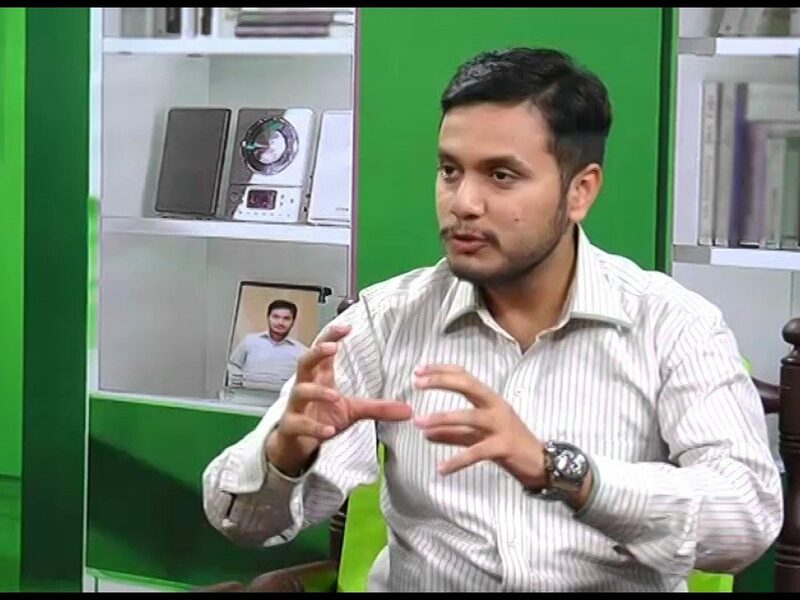 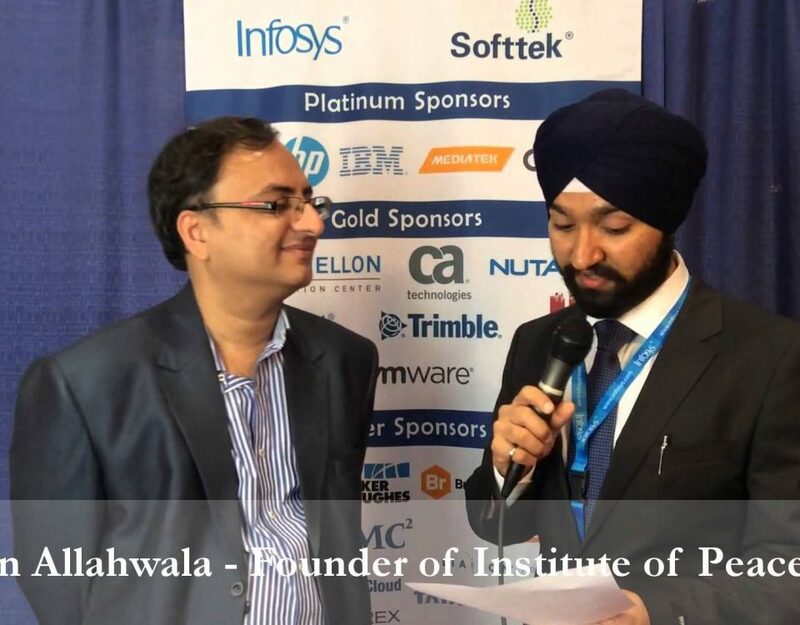 Rehan Allahwala, founder Super Technologies Inc. was the guest of VOA Har Dum Rawan Hai Zindagi on February 2015. 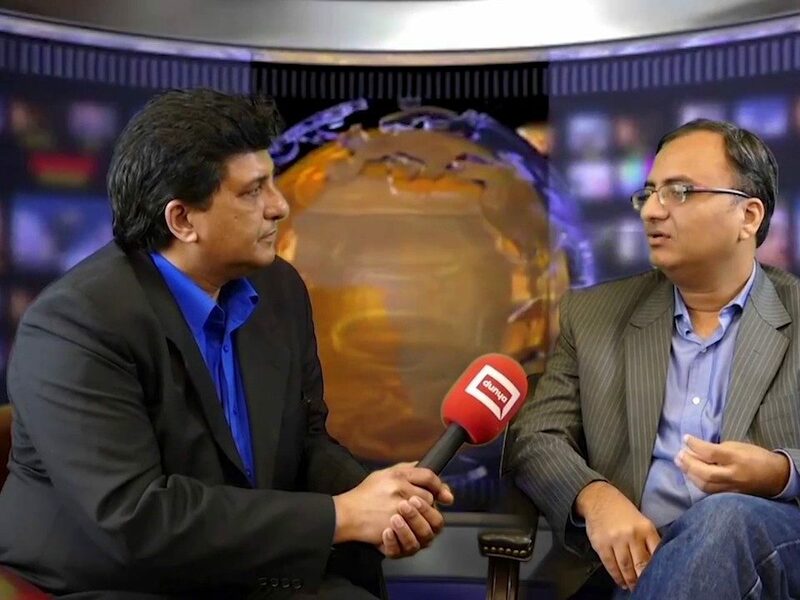 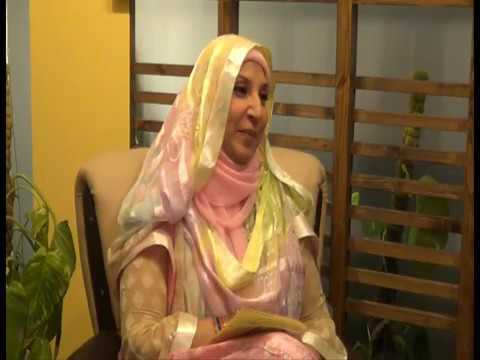 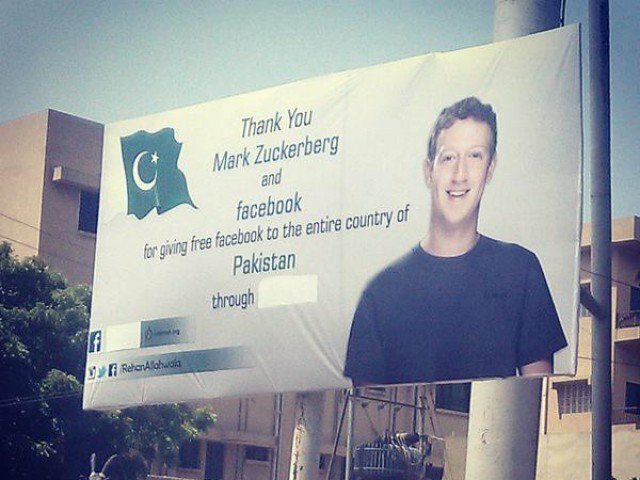 Yasmin Jamil, host of HDRHZ put questioned regarding his mission of eradicating poverty from the world, remove illiteracy from Pakistan by adopting latest technology and entrepreneurship.